the management of the Commonwealth Secretariat. The Secretary-General is nominated by Commonwealth leaders and can serve a maximum of two four-year terms. 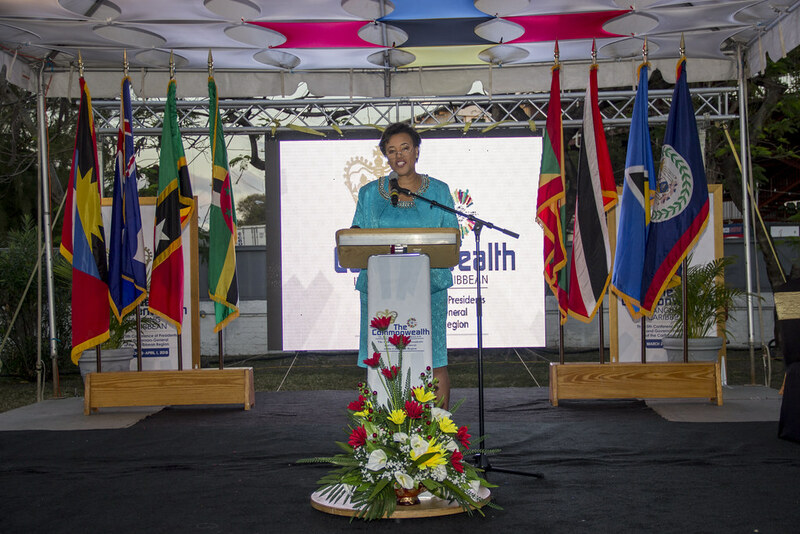 On 27 November 2015, in Malta, the Commonwealth Heads of Government appointed The Rt Hon Patricia Scotland QC of Dominica as the first woman and the sixth Commonwealth Secretary-General. She assumed office on 1 April, 2016. Patricia Janet Scotland was born on the 19th August 1955 in Dominica. Other offices include Chancellor of the University of Greenwich, Patron of the Corporate Alliance Against Domestic Violence, Patron of Lifeline (Trinidad & Tobago) and the Caribbean Science Foundation.